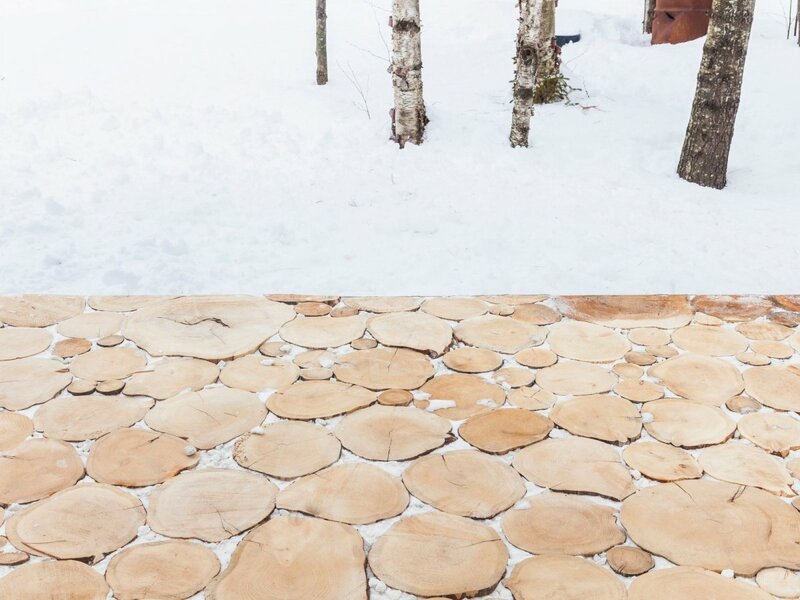 Wood slice pavers. 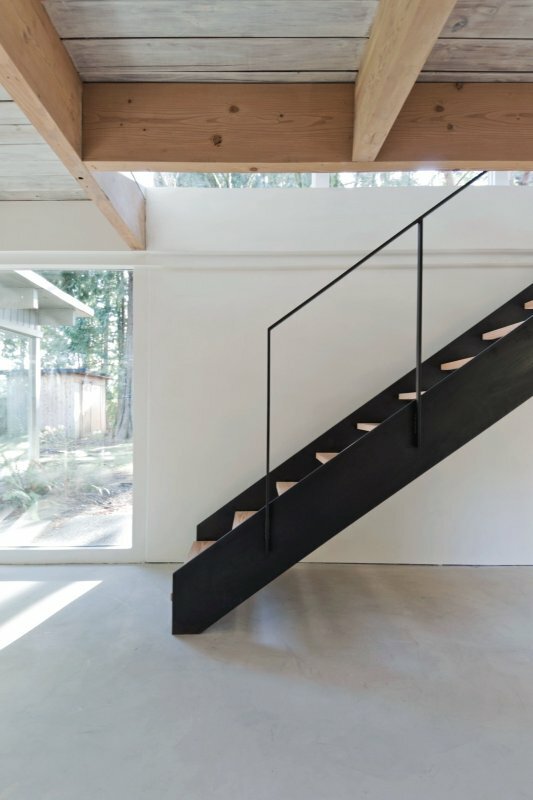 Project Lake Cottage in Bolsover, Canada, designed by UUfie. Photographed by Naho Kubota.